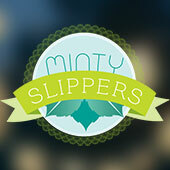 Home > You searched for "mintyslippers"
We love Jewish weddings, and you’re here because you’re thinking about having yours filmed. You might be wondering if this is for you and what to expect. 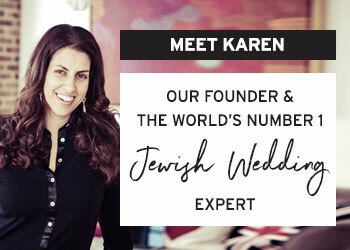 Well, we know a lot about this subject, and we filmed a lot of Jewish weddings, so I can put a big ‘E’ on my chest for Expert. 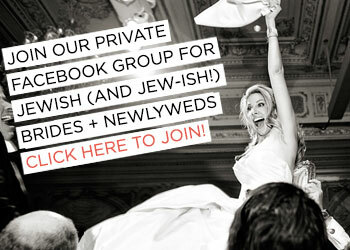 Minty Slippers loves every style of wedding, but Jewish weddings with a twist of “different” really excite us. And today, I’d like to invite you to have a look at how awesome we are at filming. 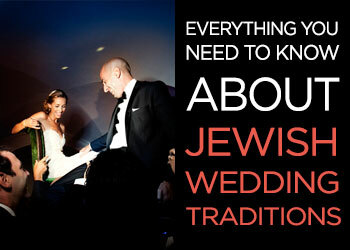 We have tonnes of experience filming Jewish weddings in London and all over the UK. Be it traditional or modern, anything goes. We love the party atmosphere and spirituality of Jewish celebrations. 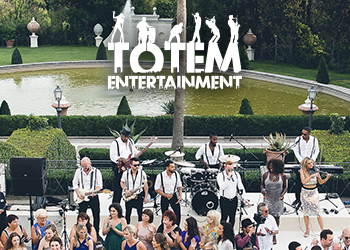 We are one of the leading videography studios in the UK, setting trends to be modern and different in our film making. We don’t stage anything. We might add a bit of light here and there, but we like you to rely on our professional knowledge of all things technical like story telling, and how the buttons on our camera’s work. We leave you to fully soak up everything that’s going on, and have the day of your lives. I am confident that we are the right choice for you, and our films are testament to that. Get in touch to find out if we are free on your date, and we can go from there. We’ve spent the entire evening just watching and re-watching our GORGEOUS, MAGICAL, SPECTACULAR and totally DREAMY wedding video!!!! It TOTALLY has BEACH VIBES! YAY! One of the reasons I’m in love with my job as editor and curator of Smashing The Glass is that weddings are the ultimate fusion of creativity, traditions and of course true love – three things that I adore – and this divine wedding has all three in buckets. When an email from Danny and Julie of Minty Slippers popped in with a link to Meredith and Shoshana’s incredible wedding film, below, I had a massive ‘this is why I cherish my job’ moment. 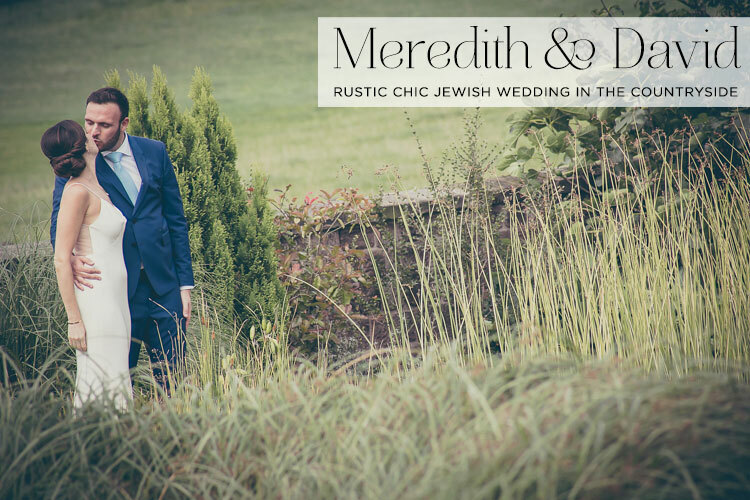 It’s so very moving, and their devoted love for each other is so apparent — I literally whooped, hollered and clapped my hands with glee in anticipation of blogging Danny and Julie’s fabulous work, and Meredith and Shoshana’s love story. It’s a tale of long-distance desire with the pair first meeting in 2011 when Shoshana, from London, was studying at the New York Film Academy and Meredith was working at a Manhattan advertising agency. Shoshana eventually returned to London after her studies, and being thrown suddenly into a long distance relationship, they decided to make videos to remind them of the fun they shared together. Their videos are super creative and fun and will fill you in a little more on their love story. But on to the wedding itself. I don’t think I’ve ever seen brides who smiles as much as Meredith and Shoshana did on their big day; honestly their infectious grins are enough to make even the most miserable, rainy Mondays seem like Happy Hour in the Caribbean. They were married at Notley Abbey in Oxfordshire, a beautiful venue that was once the home of Sir Laurence Olivier. There is a Stephanie Allin AND a J.Crew gown, both as beautiful as each other. There is a singing harpist, an immense naked cake, outdoor games and stunning florals . There are hand-painted favours by Shoshana (who is an illustrator by trade) of each guest’s name painted and presented on miniature easels. 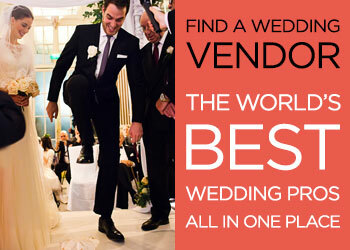 There are some fantastic ideas for a really meaningful wedding ceremony. The beautiful moments on film below were captured by Minty Slippers, whilst the immense photography is courtesy of Mark Cachia. 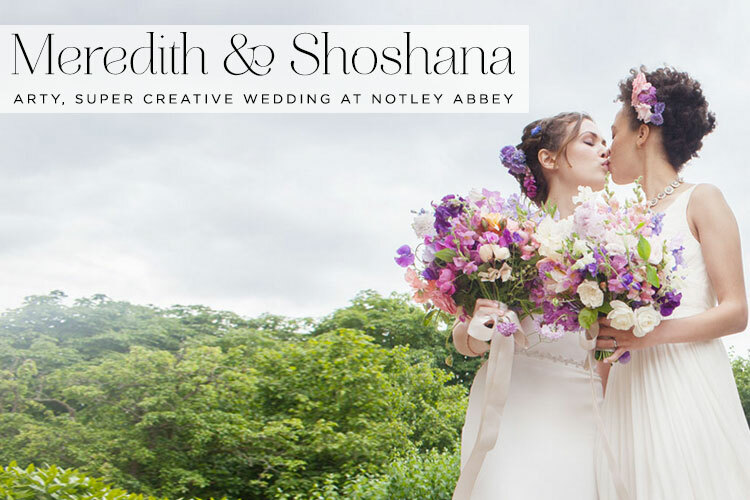 Meredith and Shoshana, the Brides: We chose Notley Abbey in Oxfordshire, for its tree-lined entrance, the castle like turrets, the beautiful gardens and the stunning contemporary mix with 13th century architecture — need we say more, it was perfect! Our wedding theme would be best described as ‘global travel meets art’ – that’s what we arrived at in the end! We didn’t have a colour scheme but we definitely thought about colour throughout the process. We didn’t use a wedding planner, we had too much fun planning it ourselves!